Today, I’ll be reviewing the Sleek blush in Coral. Our blushes are long lasting and highly pigmented available in a variety of finishes. Each shade glides in smoothly and enables you to create an array of stunning looks. We offer a wide range of shades to complement any skin tone, no matter the occasion. This blush comes in a black casing with a mirror. 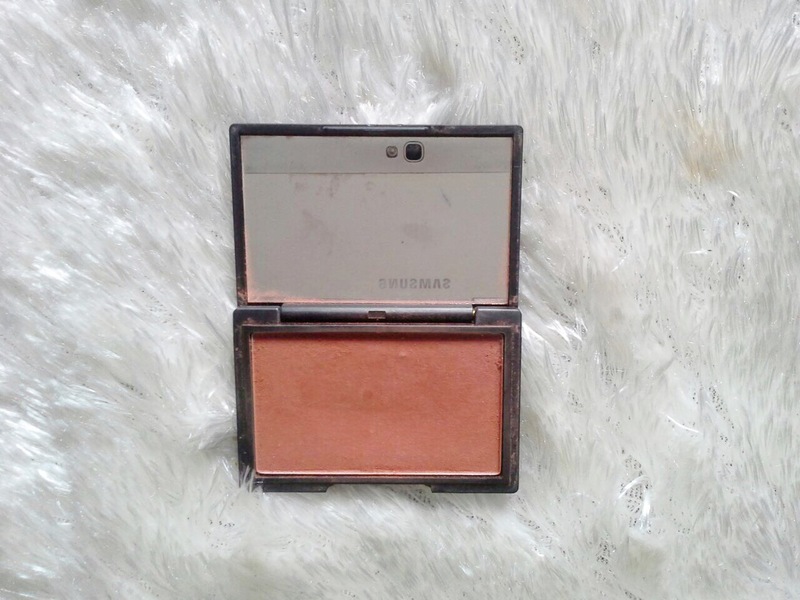 The colour of this blush is somewhere between coral and rust(it has a brownish tone to it if you get what I mean…😄) This colour makes it an excellent blush for darker skin tones because it doesn’t stand out against the skin. As for pigmentation, the colour payoff is not very pigmented but it’s really buildable. It has a nice matte finish and lasts all day. It gives a rosy look to your cheeks. It also doubles as a transition colour when applying my eyeshadow. 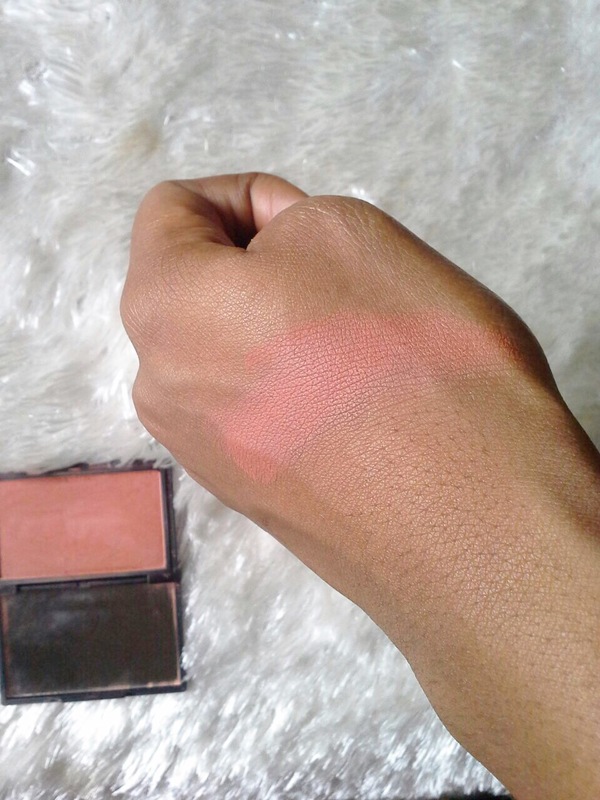 I really like this blush because the colour is amazing(especially for women of colour) and it is also very affordable. Such a lovely shade! Sleek blushes are on my list of things to try soon! !